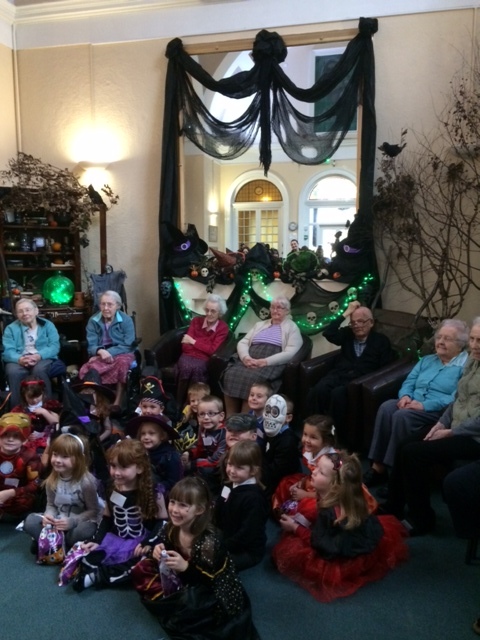 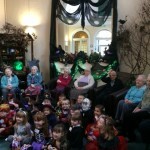 Andersons welcomed the children from Primary One at East End School to their annual Halloween Party. 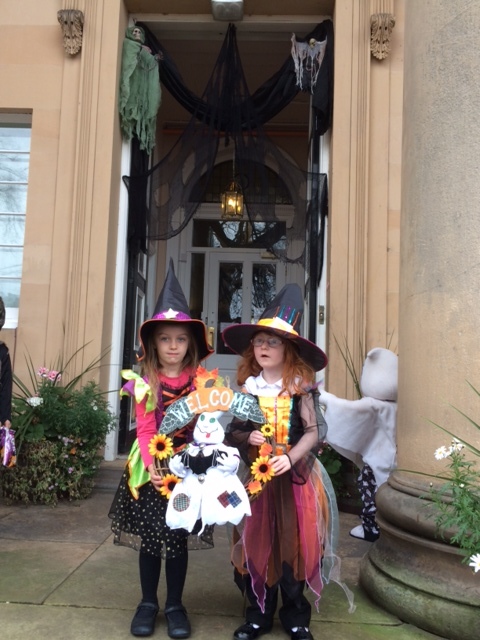 A wonderful morning was had by all with pupils parading through the main hall delighting residents and staff with their costumes. 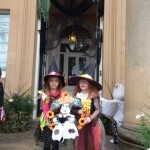 As always Joan did a wonderful job in decorating the main hall and we look forward to welcoming the pupils back next year.